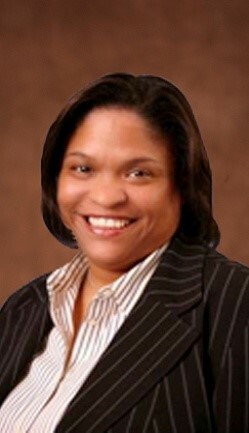 Telisa Toliver serves as General Manager for Chevron Pipeline and Power. Chevron’s Pipeline and Power business unit provides technical, commercial, operational and energy management support services globally to Chevron’s Upstream and Downstream & Chemicals businesses. Its owned and operated pipeline assets span 3,000 miles, supporting Chevron’s operations across seven U.S. states and transporting over 1.2 million barrels a day. Its power function manages or operates 900 megawatts of natural gas-fired, steam and renewable power assets. And its energy management services evaluate energy use and find solutions to improve operational efficiency, reduce cost and address Chevron’s critical energy challenges across the globe. Telisa was named to her current position in 2018 and directs commercial and business development activities associated with owned and operated pipeline and power assets. Telisa also oversees the management of Chevron Pipeline and Power’s interests in all non-operated joint ventures and is accountable for acquisitions and divestitures. She leads the development and implementation of the Pipeline Risk Management strategy for delivery of pipeline operations, engineering and commercial services across Chevron’s global enterprise, including organizational capability. Telisa is also responsible for developing and implementing power market strategies that will enhance Chevron’s operations and new investments. Telisa currently serves on the Board of Directors of the World Affairs Council of Houston and the American Association of Blacks in Energy. She also is the Chair for the National STEM Initiative for the Links, Inc. and she is a member of the Executive Leadership Council.